Are you or you know someone that loves aquaponics? 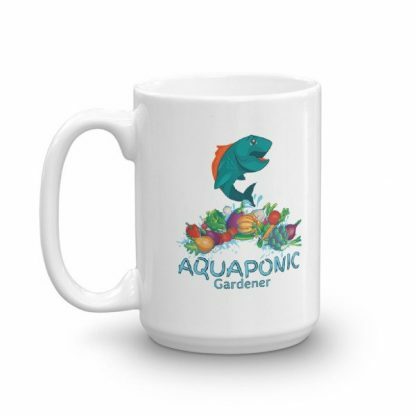 This is a great mugfor everyone that loves growing organic food with aquaponics. 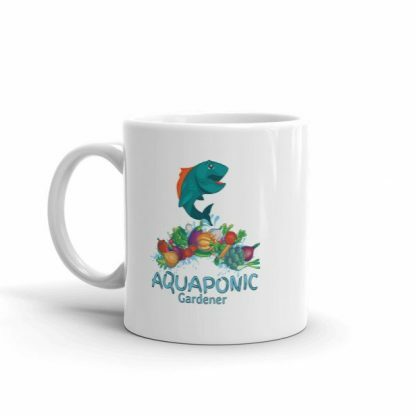 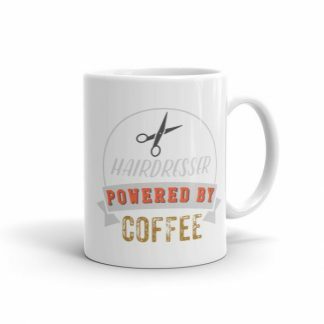 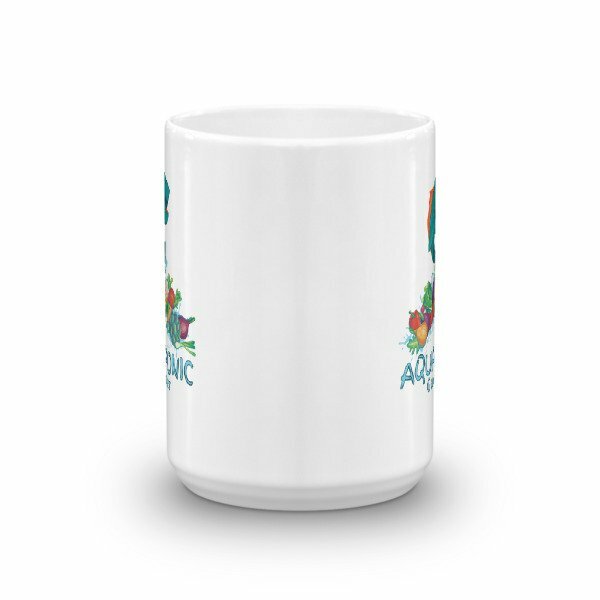 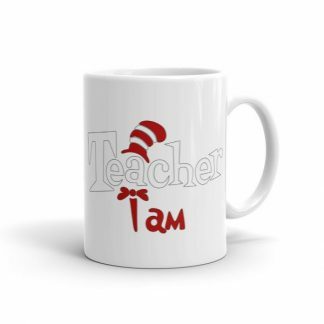 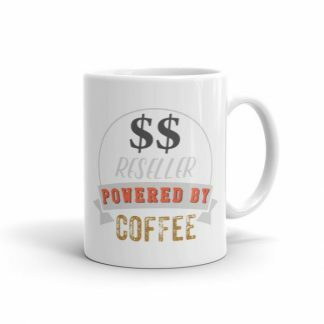 Coffee mug for the proud aquaponics grower. 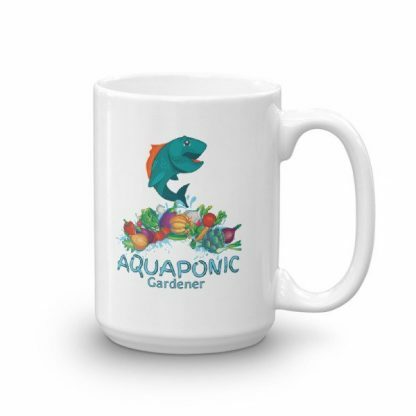 From the fish to the waste to the vegetables and back to the fish again. 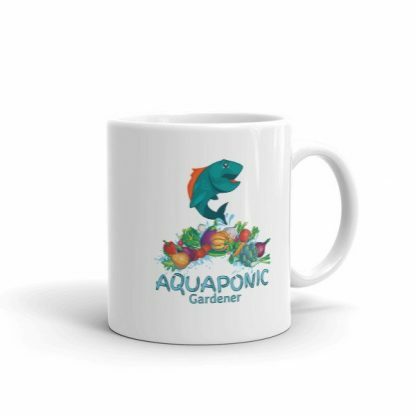 Aquaponics is a great way to grow your own food organically.